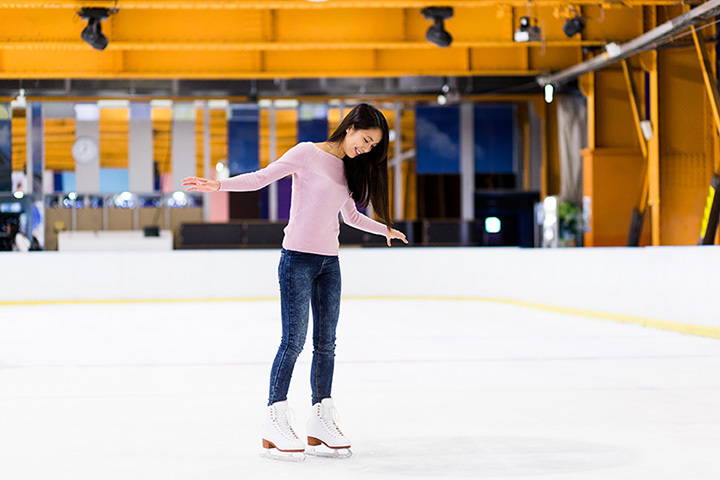 Inspired by Milan Italy's famous Galleria Vittorio Emanuele, Galleria Dallas features an impressive ice rink surrounded by an international collection of shops and boutiques, setting the standard for world-class shopping in Dallas. Recognized by USA Today as "One of the top 10 places to spend it all," Galleria Dallas is the most dynamic shopping environment in North Texas. Galleria Dallas is the only North Texas home of Thomas Pink, TOUS, BCBGeneration, Tourneau, Brahmin, Sony Style, ZARA, Karen Millen, FaÃ§onnable, American Girl Boutique and Bistro, Ylang|23, and a flagship Belk opening spring 2014! - plus favorites like Gucci, Louis Vuitton, Tiffany & Co., Michael Kors, Dooney & Bourke, Juicy Couture, Sephora, Macy's and Nordstrom, just to name a few. Galleria is also Dallas' distinct dining destination, offering market exclusive restaurants like The Grill on the Alley, The Second Floor, Grand Lux Cafe, The Oceanaire and our newest addition Townhouse Kitchen + Bar. From its legendary ice rink, to its fusion of hip fashion and chic dining, Galleria Dallas truly is North Texas' premier shopping destination.